Due to the Oak's natural hardness you can find out it is very unlikely for your flooring to receive deep scratches and dents over everyday use during its lifespan. This type of wood also has some pronounced grain pattern that is liked by a lot of people. When you are looking for a traditional yet elegant style of flooring your choice should be parquet as nothing else can create that unique feeling of stepping on an intricate pattern that also conveys warmth. These beautiful oak parquet blocks are in natural grade which means only some minor colour variations and selectively chosen in size knots. 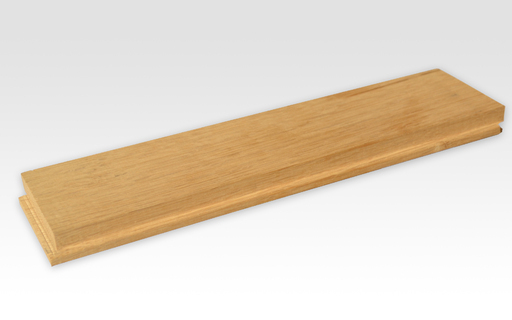 The measurements of each block are 20 mm thick, 70 mm width and 280 mm length. 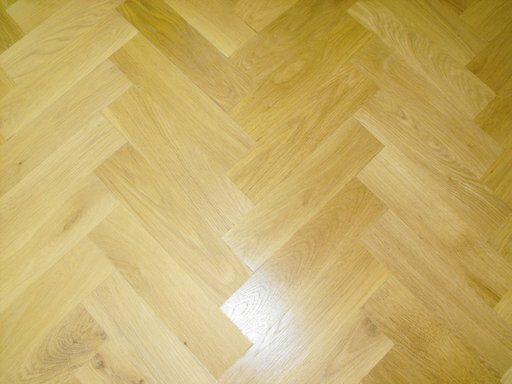 Have your floors installed for your for only £00.00 excl. Vat, based on the Area specified above. Quote is excluding of Flooring accessories and other services. Unfinished products will require additional sealing & finishing service, not included in this quote. For help and assistance please Call our Service Department on 020 88309782.